Our mission is to help as many people as possible get healthier. We combine the most advanced technology available with time tested, non-surgical and drug-free treatments. 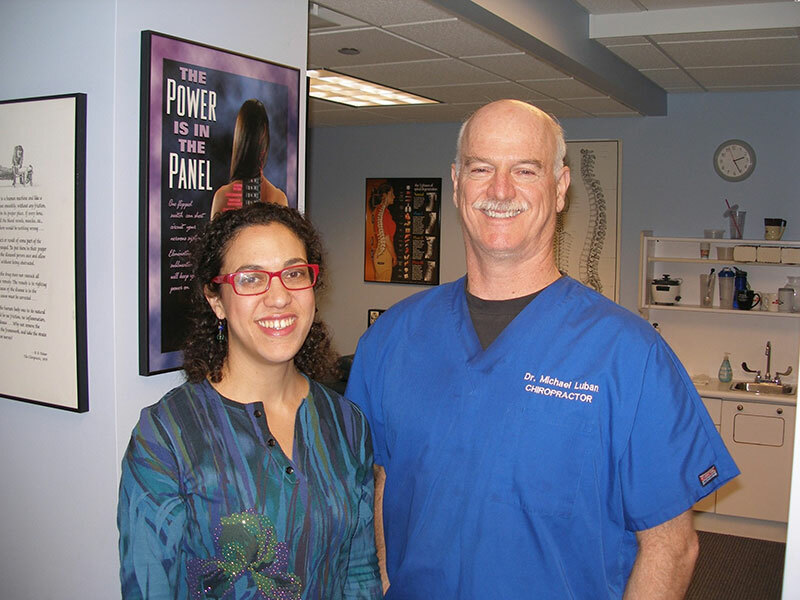 Dr. Luban has developed the skills and acquired the tools to help with many types of injuries and illnesses, and feels humbled and honored to have gained the trust from each and every person that comes to see him. He has helped turn pain and despair into bright smiles and optimism. He has helped injured and sick children become active, full of energy, pain free and fully functioning again. He has helped elderly stand straighter and have less pain. He has helped people get their health back. These are the reasons that Dr. Luban and his staff want to help as many people as possible. Have a wonderful day, full of health, surprises, laughter and positive thoughts! Fantastic Chiro. Dr. Luban defintely has your well being the first thing on his mind. 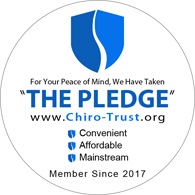 I have a chronic condition of back pains for a few years now, probably a result of sport injuries from the past combined with a... read more desk job today. It was just getting worse and happening more often until a colleague from work introduced me to Dr. Luban about a year ago. I can't express enough how happy I am to know Dr. Luban! Apart from being a genuinely nice character, his treatments have been the only thing that have helped me in some dire situations related to my back pain where pain killers and muscle relaxants couldn't do the job. Anyone who has had a severe back pain can relate to that helpless feeling of not being able to move if your life depended on it. Dr. Luban has helped me through a number of such episodes and having a regular treatment is steadily decreasing reoccurrence of such nightmares. My husband went to him for some back pain. He worked wonders and he is now pain free. I have a chronic cough and have... read more been to no less than 8 regular medical doctors with zero relief without side-effect causing drugs. I went to see Dr. Luban to see if he could help. He suggested BAX 3000 treatments. I was a little leary since it's based on NATE, which I tried and it didn't work, but figured what have I got to loose except a cough. Unbelievable--after 4 treatments my cough is 90% gone. My family cannot believe the results. I can take public transportation without people moving away from me because I cough too much. I'm not done with the complete program yet, but I am now a believer. It works--for me. In addition, I have back pain from the intense coughing fits. We're working on ridding me of that too. I found out about Dr. Luban's allergy treatments through a YouSwoop promotion and I thought that it was worth a shot. And I am so... read more glad I took a chance! I used to take Loratadine/Claritan on a daily basis, as well as the BioMed nasal rinse daily, if not twice a day just so I could breathe and not feel the need to blow my nose constantly. Within a few weeks of treatments, I stopped taking the Loratadine, and I only use the nasal rinse if I feel a cold/sinus infection coming on.